Banking on the skills of our qualified team of professionals, we are instrumental in offering supreme quality range of Bimetallic Connector. 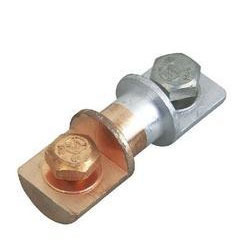 We are counted amid one of the leading entity, involved in presenting a quality assured Bimetallic Connectors that is highly sturdy in nature. 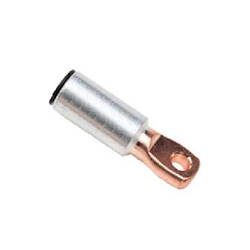 Aluminium bi-metallic connector use for transformers, out door panel, in door panel, h. T. & l. T. Line connector.